Our Brazilian Super-Nutrient Complex and proprietary polmer system helps to improve the condition of the hair by creating a protective protein layer around the shaft, to eliminate frizz and smooth the cuticle. This allows the stylist to customize every treatment for every client to achieve a smooth and sleek result or to keep the curl and lose the frizz...a customizable smoothing treatment that actually improves the condition of the hair...the end result is smooth, frizz-free with radiant shine. A. It has been our experience, that good candidates for the Brazilian Blowout are anyone who has frizzy, damage or processed hair. We have performed the treatment on every hair type (fine/ course/ frizzy/ curly), as well as hair that has been permed, Japanese straightened and extensions. 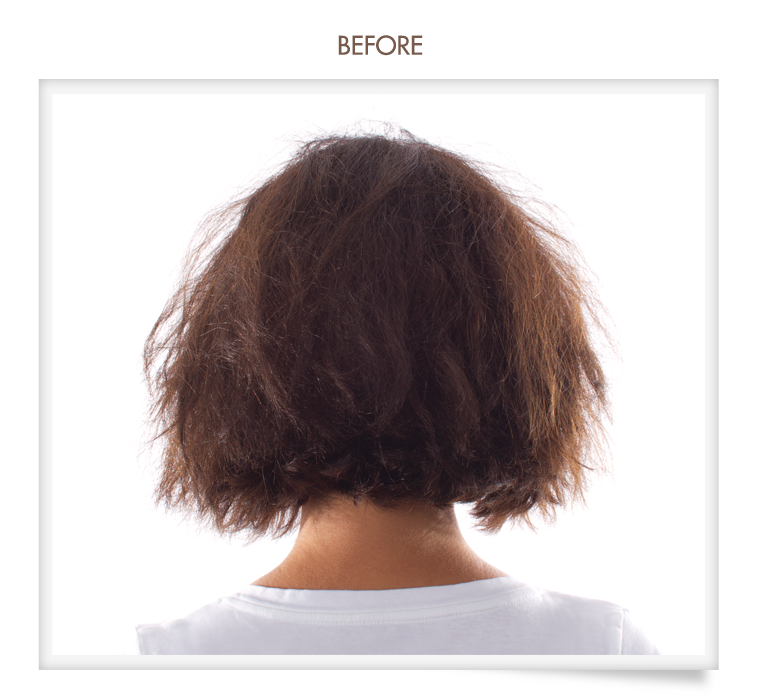 In doing so, we have found that with proper communication and a well considered application, everyone can benefit from Brazilian Blowout smoothing treatment. A. 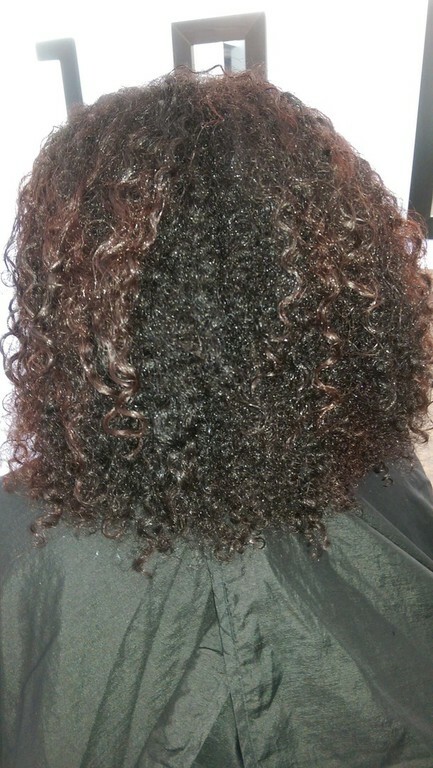 The hair will be left totally frizz-free, shiny, effortlessly manageble and with plenty of body and bounce. There will still be the option to wear hair curly/wavy (depending on hair type) and the freedom to blow dry hair smooth and straight in a fraction of the time invested prior to receiving the treatment. Q. Can I still receive a Brazilian Blowout if I have highlights and/ or color. A. 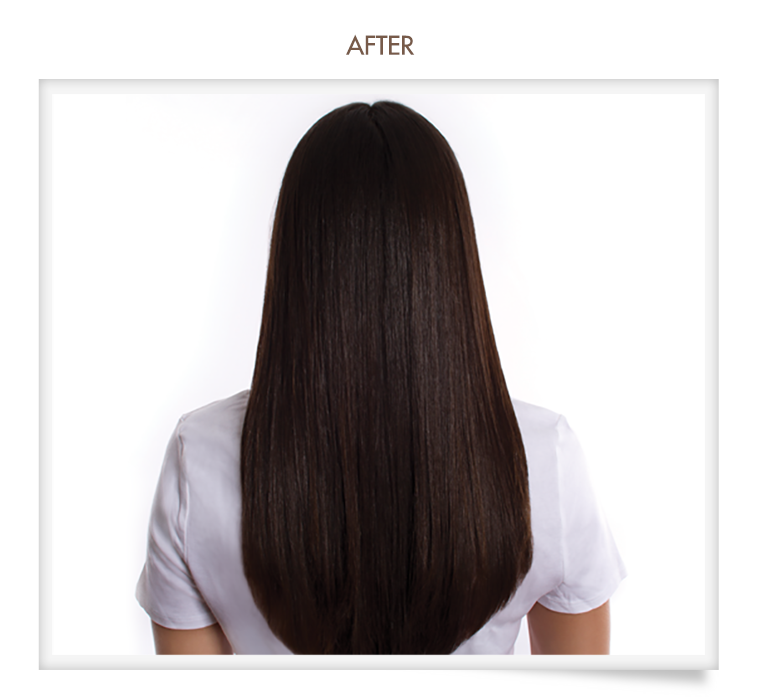 The brazilian Blowout will last for 10-12 weeks if the Acai After-Care Maintenance products line is used. 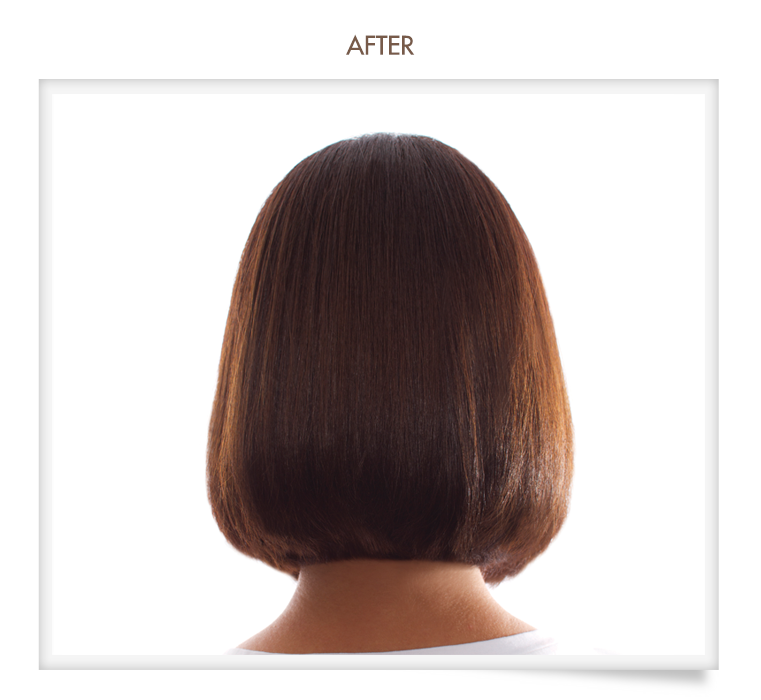 Brazilian Blowout is a cumulative treatment, in that the more you receive it, the heathier the hair will be and the longer the result will last. A. Yes. 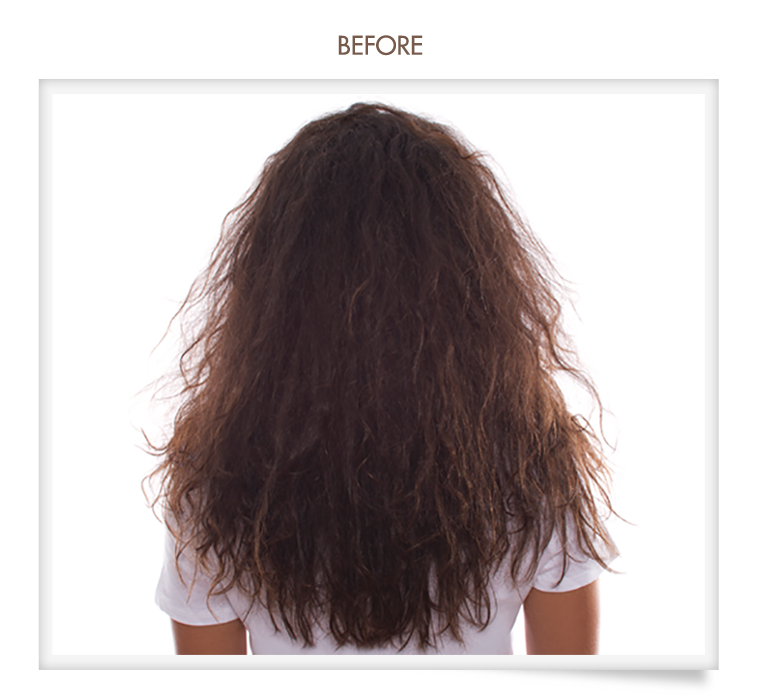 The Brazilian Blowout actually works best on chemically treated hair, and helps to improve the hairs condition by fortifying each strand with essential amion acids. 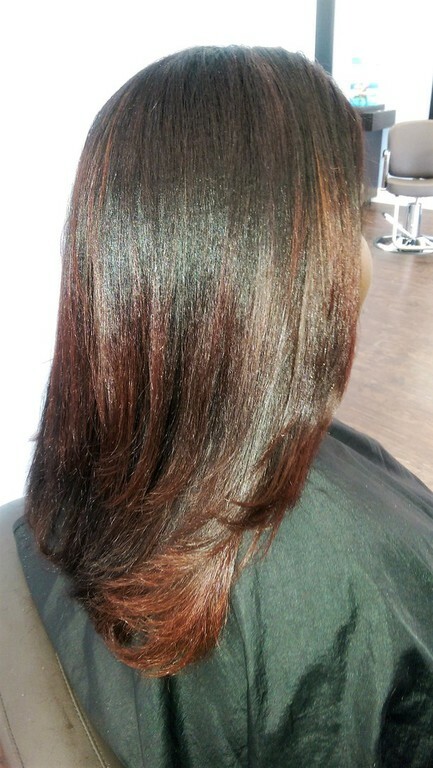 The Brazilian Blowout works great directly on top of a relaxer. 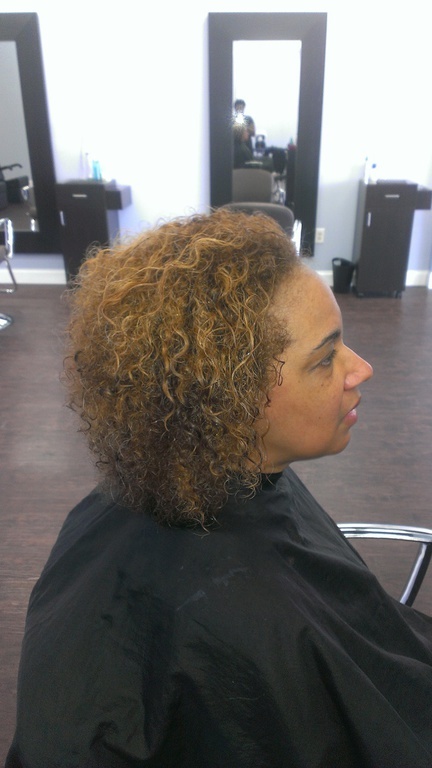 Perform the relaxer first, Brazilian Blowout next, and neutralize at the very end of both treatments. 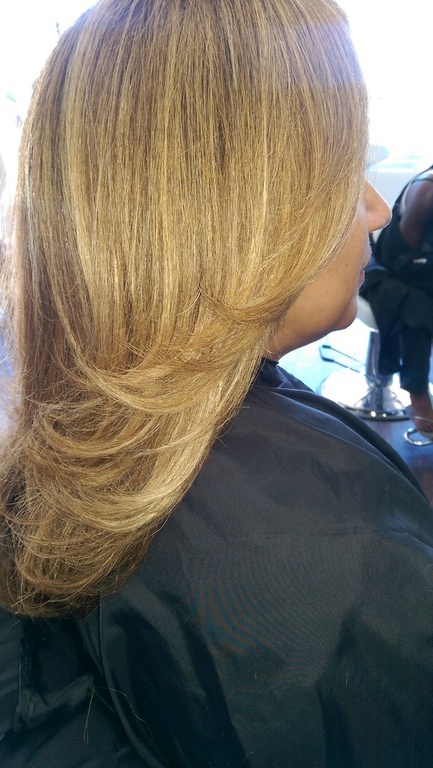 The Brazilian Blowout is great to perform when someone is trying to move away from having relaxers or Japanese straighteners. It puts movement back into the , allowing the hair to look its best.